Gah! You've just got to love that we live in a world where sloths exist. Our world doesn't have to be this adorable but if you've ever watched YouTube videos of baby sloths or for that matter adult sloths, then you know that there is pure goodness in this world after all. Whether it's you or your kid or both who has the sloth obsession, you guys aren't alone. 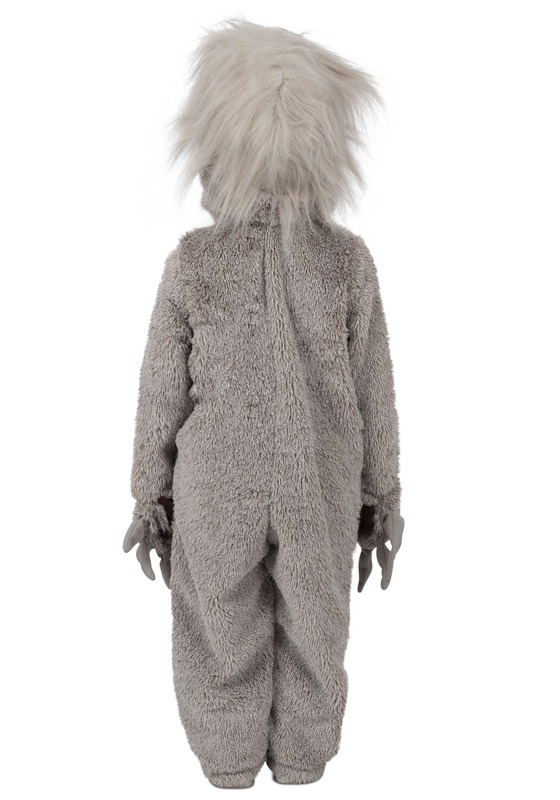 There are enough people out there who love these chill creatures that this costume exists in toddler, child, and adult sizes. That should make you feel good about the future of our planet. We're a people that value cuteness in the wild. We have to wonder how it is that such a slow motion animal that looks like a chill cartoon version of Albert Einstein exists in the wild. Wouldn't predators see them as easy pickings? Well, the sloth has thick fur the makes a great environment for algae and fungi. The plants growing in their fur gives them camouflage in the forest, and with them moving like molasses in winter, they are pretty hard to spot in the midst of the trees. 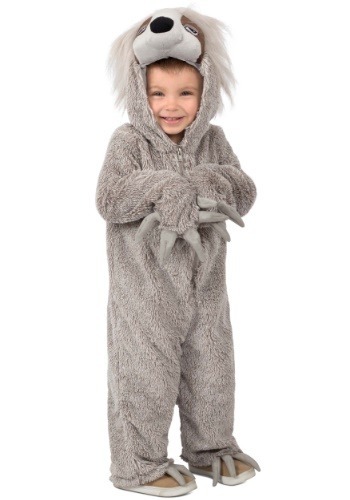 If you've got a chill nature-loving kid who's looking for a super cozy costume, Lil' Swift will fit the bill. While this costume with it's cozy jumpsuit and adorable sculpted hood is a great option for that Earth Day event or unique costume for a chilly night of trick-or-treating your little one might just want to wear this costume for every day play time. Which works, because everyday is a good time to celebrate the sloth, chillest creature of the jungle!